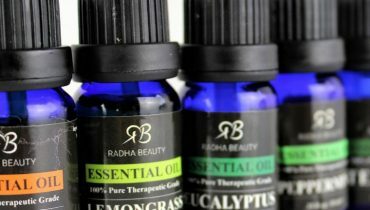 PanAway is an essential oil blend whose name even implies what it’s mostly for pain relief. Add a little ”i”, and it becomes ”Pain Away”. Anyway, now the intention behind the creation of this blend has been cleared out! If you’ve come across this product only recently, you might be wondering what it’s for. Yes. Looks like I’m going to help you with that! 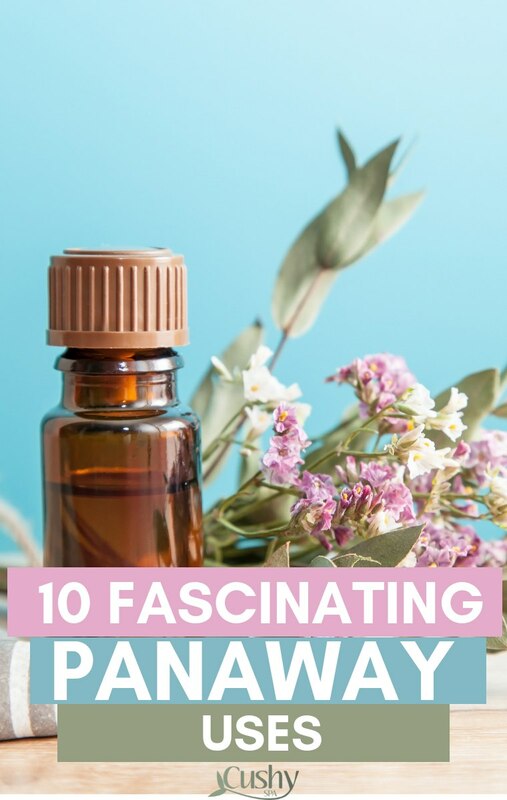 I’m going to cover 10 PanAway essential oil uses, and hopefully, you can try them out yourself! PanAway essential oil has been created by Gary Young. He is the founder of Young Living. Gary did it after experiencing a severe ligament injury. The essential oil contains Wintergreen, Clove, Peppermint and Helichrysum oil. I suppose that implies what this essential oil is for in the first place. You’ll notice that this essential oil blend mostly helps with different types of pain. You might wonder why. Well, the main ingredient in wintergreen oil that relieves pain is methyl salicylate. This compound is like aspirin. Thus, the oil has analgesic properties (source). Those who don’t know, Arthritis refers to a joint pain or joint disease. It can affect one or many joints. The disease might develop over time or happen suddenly. But, that varies in each case. Most common signs are joint pain, swelling, and stiffness. Your skin around the joints might get red. Struggling to move is another side effect that’s very common. Read more about arthritis symptoms here. As you’ve already realized. This disease is painful, very uncomfortable. Apply PanAway essential oil topically to the areas around the joints. But, don’t forget to mix it with a carrier oil first (1 drop of essential oil with 4 drops of carrier oil). That’s to avoid skin irritations. Anyway, once you apply the oil, your skin should start cooling down. That helps with reducing inflammation and thus pain. 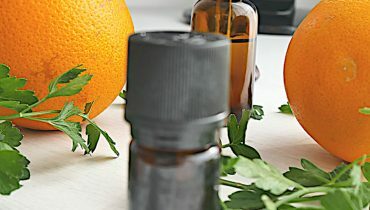 Since the essential oil has a cooling effect, it works well on aching teeth. Rub a bit of essential oil into your tooth and gums. The taste isn’t great or at least not my cup of tea. But, it does help. If you cannot fall asleep because of an aching tooth, this might be exactly what’s going to save you. Anyway, if you’re using the essential oil for tooth pain, don’t use any carrier oils to dilute it. It’s not necessary. This is what most of you are going to use the essential oil for. I personally love rubbing in a bit of PanAway essential oil into my muscles right after a workout. That usually helps with upcoming muscle pain. Do the same when you’re actually experiencing the pain. Overall, the cooling effect of the oil and its aroma makes it a good oil for a massage. So, mix it with some coconut oil and start massaging your family members! As I’ve mentioned before, PanAway contains Peppermint essential oil. Studies show that Peppermint essential oil enhances memory, increases alertness and calmness. That truly works for your mood in the long run at least. If anxiety and panic attacks are something you struggle with, essential oils can help. So, if you choose to use a diffuser to spread the PanAway around your house, expect more smiles from others! Since the blend contains Clove oil, it’s great for cuts and bruises. It displays antimicrobial activity against various bacteria. That makes the blend a good antiseptic. Mix 1 drop of the blend with 4 drops of a carrier oil. Apply the mixture to the cut or bruise and enjoy the cooling effect. This should effectively reduce the immediate pain that comes when you cut yourself. 1 billion people worldwide suffer from migraines (source). Headaches are even more common. I don’t know about you but when a headache kicks in, I cannot do anything anymore. Moreover, I’m annoyed and waiting for the world to explode. That’s how exactly it feels! There are quite a few essential oils that help with headaches and migraines. Peppermint oil is one of them! That’s the reason why PanAway can help you deal with your headache a little bit better too. Wondering how to use it? Well, add 1 drop of PanAway to 4 drops of almond oil and slowly rub it into your temples. Breathe deeply and try to relax as much as possible. Both Clove and Wintergreen oils have the ability to fight acne. Thus, you can use the blend specifically for that. But, you should be very careful with your ratios. For every 1 drop of the blend, I’d recommend 6 drops of carrier oil. Always stay careful with ratios, especially when applying essential oils to your skin. Otherwise, you might experience burns or other skin irritations that are completely unnecessary. Thus, be careful and smart about that! Not all joint pains imply Arthritis. But, the PanAway is still useful for that. As I’ve suggested before, apply the mixture of blend and carrier oil to your joints. Lay down and let it work its magic. Clove oil works as an antioxidant. The blend, thus, is a pretty powerful immune system booster. That’s mostly due to eugenol. The substance has antiseptic and anesthetic properties. But, it can be toxic if used in big doses. If you want to experience a little energy boost, diffuse the blend and enjoy its effects. If you want to hit it off in the gym, you want to try PanAway. First, it relieves joint and muscle pains. But, it also gives you a little energy boost. Inhale the blend at home using different diffusing methods and notice how much more alert you feel. Might be a good idea to do that just before going to the gym. 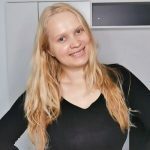 Try it out and see it for yourself! Now that you know all the PanAway essential oil uses, will you incorporate it into your holiday blends? While it has a lot of medicinal benefits, you can have a little bit of fun with it too. Because why not? Give it a try, let me know what you think and comment below. All in all, I feel like it’s probably the best essential oils for all sort of pains in the market just now. this is a blend created by Young Living: they don’t reveal the ratios.